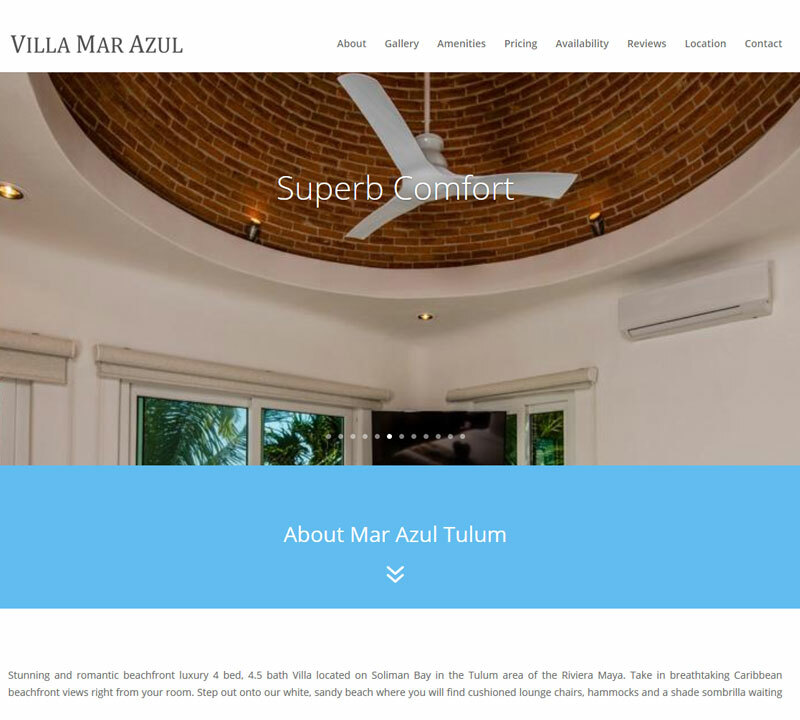 A stunning and romantic beachfront luxury 4 bed, 4.5 bath villa located on Soliman Bay in the Tulum area of the Riviera Maya. 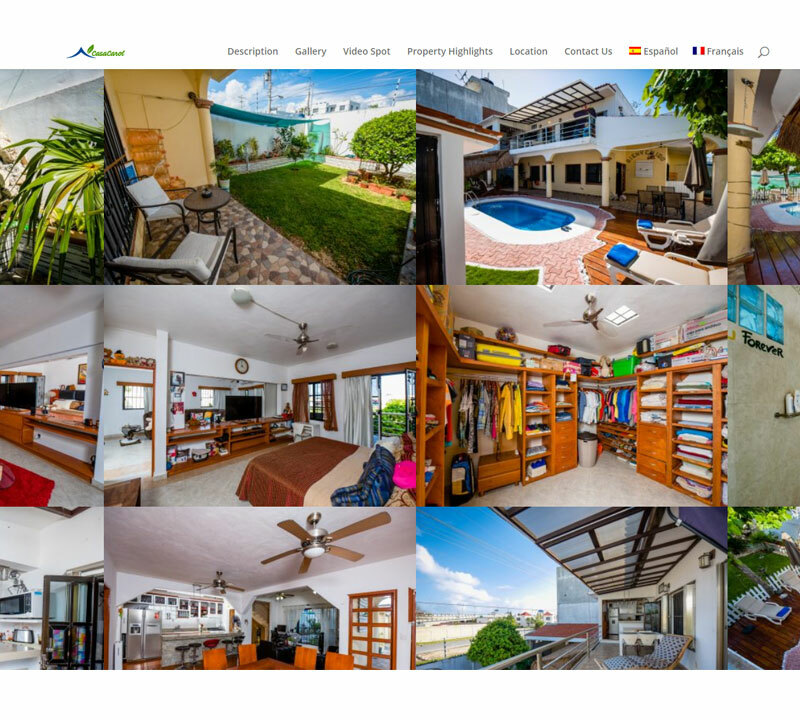 Casa Carol requested our services to sell her beautiful home in Playa del Carmen. 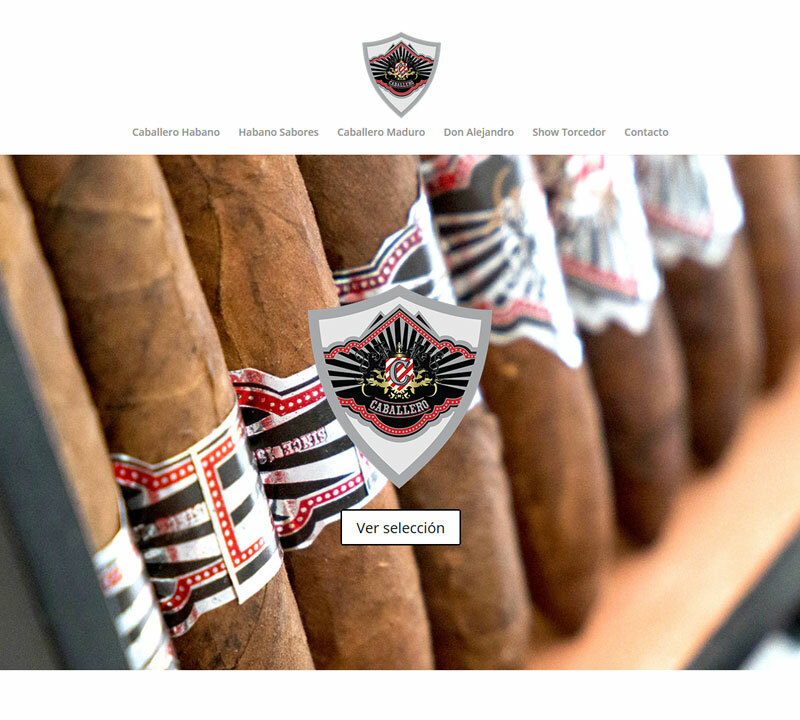 Caballero Cigars is a Mexican cigar brand that delivers to Mexico and the World. 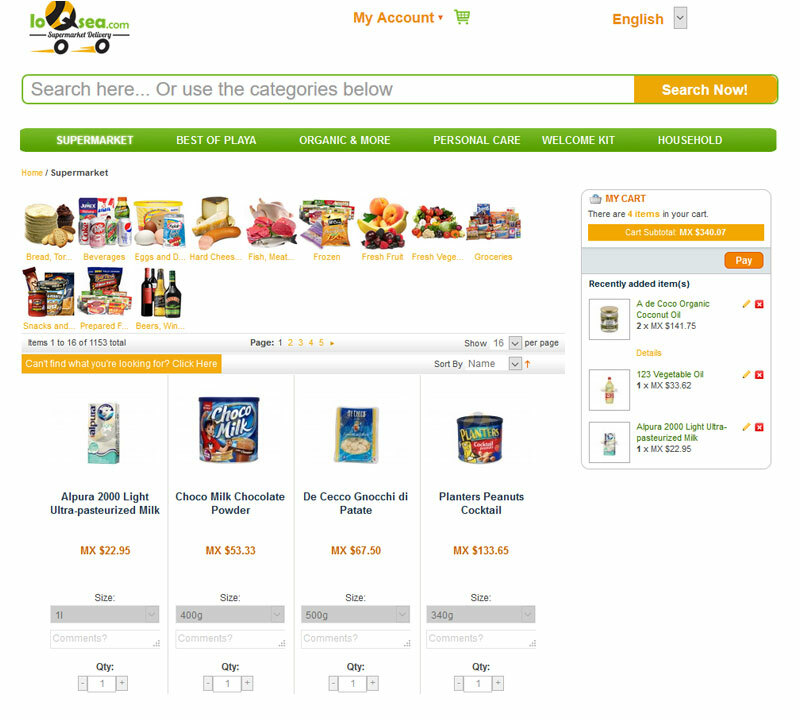 With thousands of products, loQsea.com is one of the largest online stores in the Riviera Maya area. 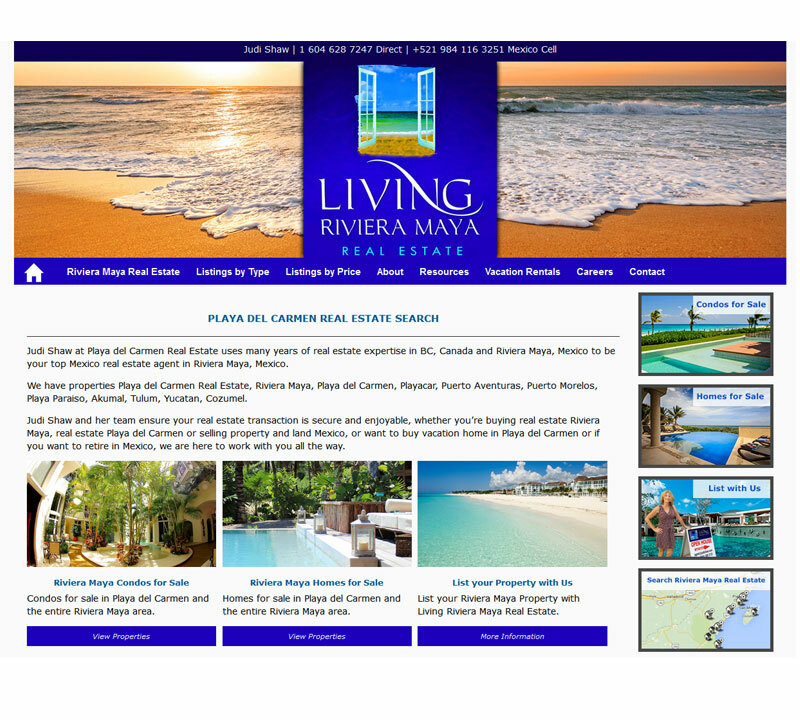 If you found us on Google, it is because this website was built with performance in mind. We can do the same thing for your business.